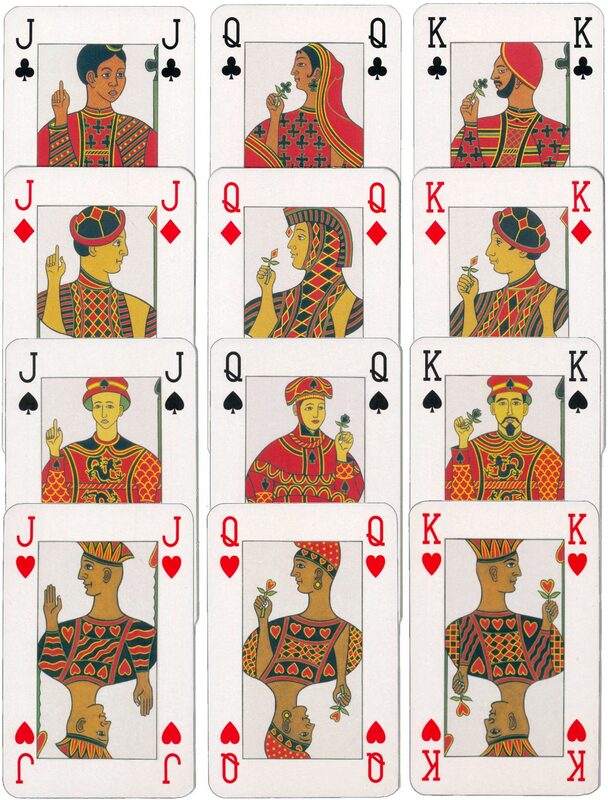 Fair Play cross cultural playing cards illustrated by Canadian artist Stephen B. MacInnes and published by New Internationalist, c.2009. 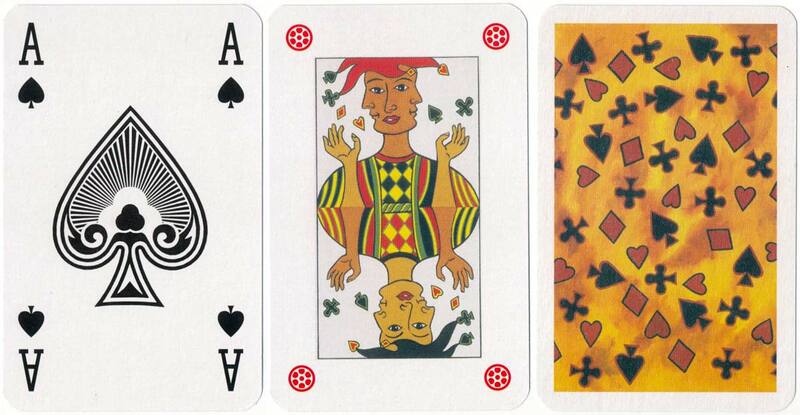 Playing cards are being used as an aid to foster cooperation by raising awareness of emerging cultural or environmental issues. Human rights are often violated and ethnic or religious tensions exacerbated due to lack of common understanding. 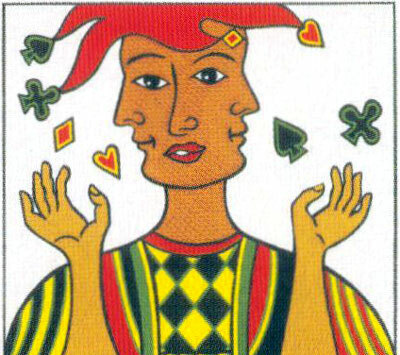 Above: “Fair Play” cross cultural playing cards illustrated by Canadian artist Stephen B. MacInnes and published by New Internationalist, c.2009. 52 cards + 4 jokers in tuck box. The name of the manufacturer is not specified. Images courtesy Matt Probert.